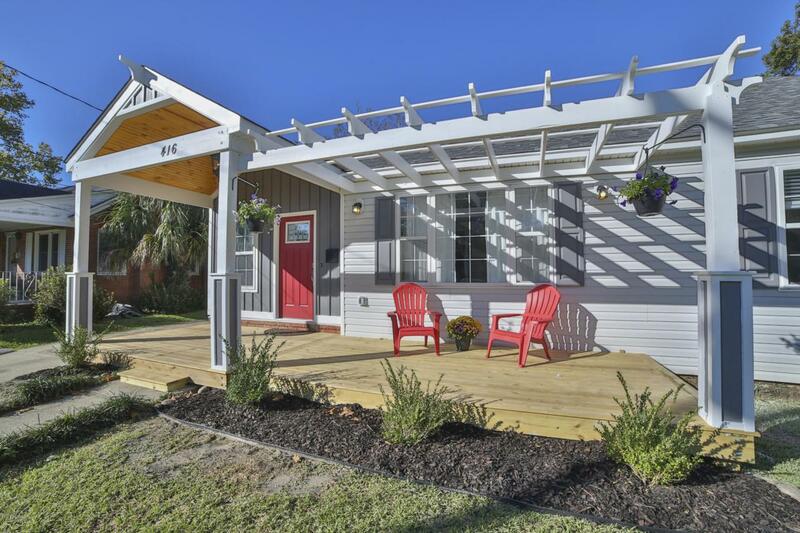 Adorable 1937 remodeled 1600+ sq.ft 'Cottage' in the desirable Ardmore subdivision! 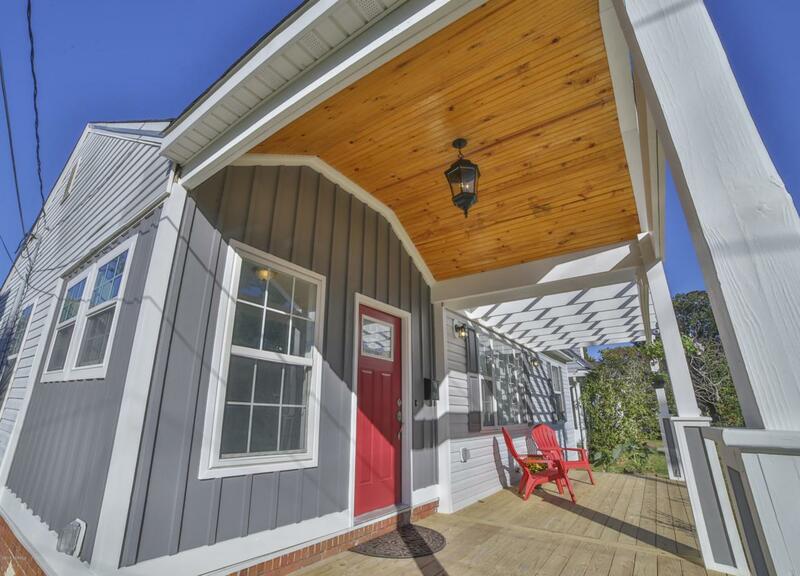 This move-in-ready 4 bedroom / 2 Bath house has the character that you have been looking for! 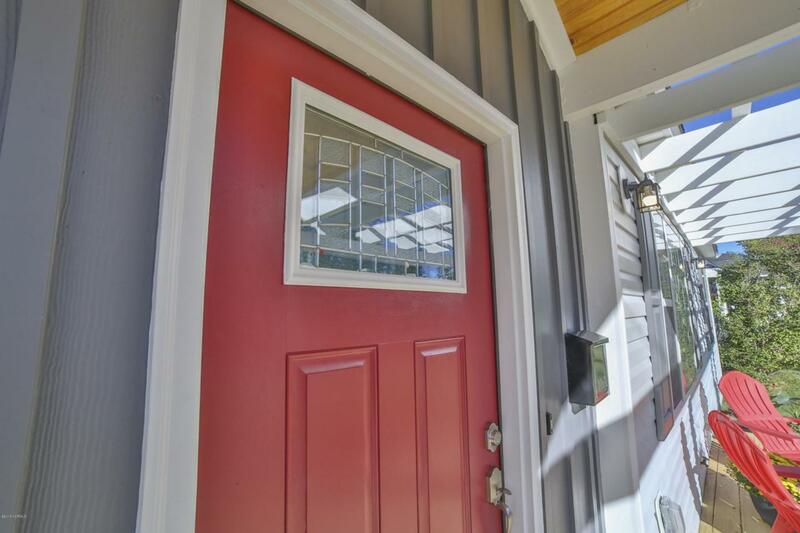 Amenities include: stainless steel appliances, tiled bathroom, hardwood floors, large private backyard with a 220 Sq. ft. wired storage shed, back deck, front porch, sun/mud room, 2017 Roof, 2017 3-ton HVAC, fully encapsulated crawlspace with dehumidifier...and the list goes on! 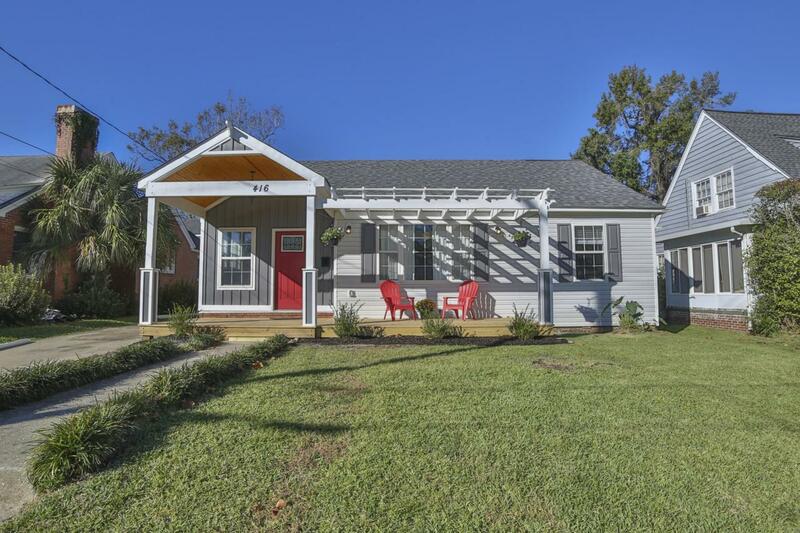 A larger home with more bedrooms than most in the desireable and historic Ardmore / Carolina Place neighborhood! Listing provided courtesy of Loren E Baysden of Network Real Estate.